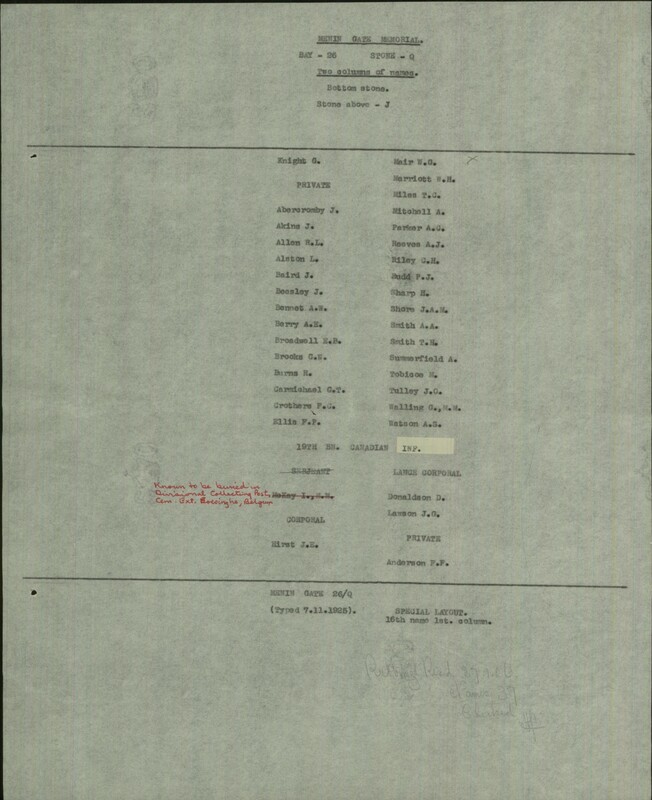 Biography – Submitted for the project, Operation: Picture Me. Source: CVWM. 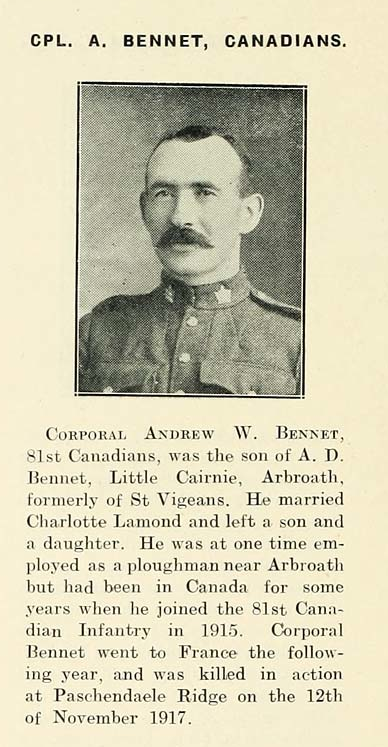 Corporal Andrew W. Bennet, 81st Canadians, was the son of A.D. Bennet, Little Cairne, Arbroath, formerly of St. Vigeans. He married Charlotte Lamond and left a son and a daughter. 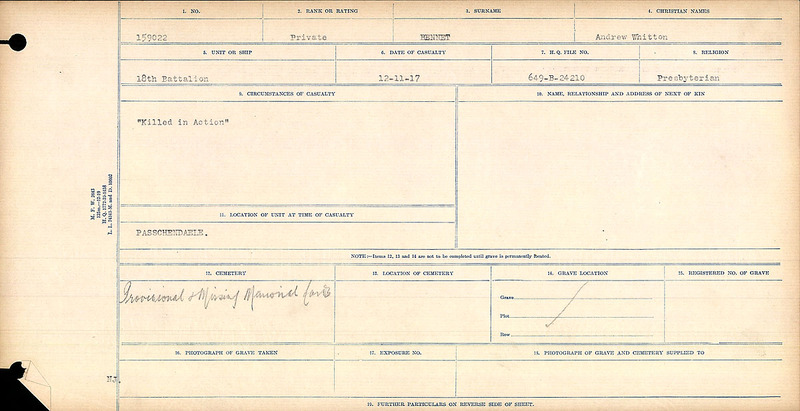 He was at one time employed as a ploughman near Arbroath but had been in Canada for some years when he joined the 81st Canadian Infantry in 1915. 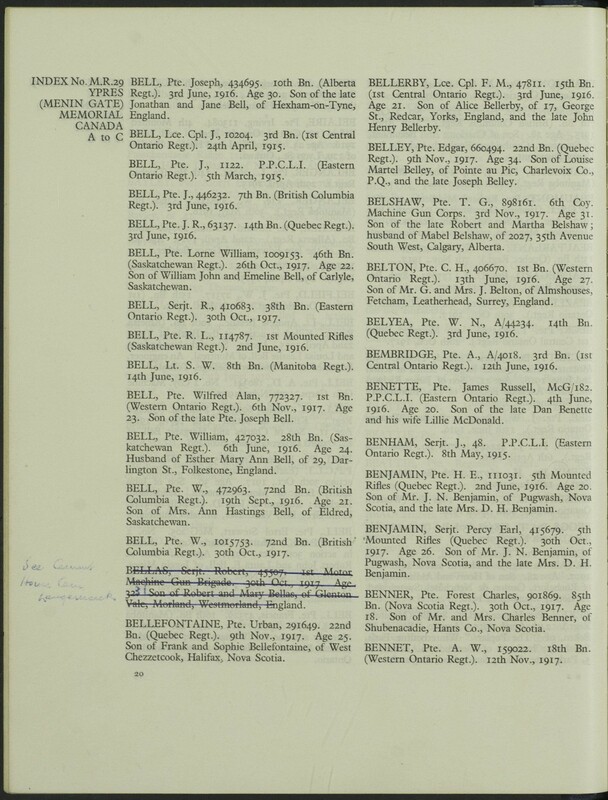 Corporal Bennet went to France the following year, and was killed in action at Paschendaele Ridge on the 12th of November 1917.